Cystic acne is difficult to treat because the cysts are actually an infection that forms deep below the skin’s surface. This makes it much harder to get rid of than pimples that form at the surface. This can make people lose hope, as well as confidence in themselves. There are many effective ways to treat cystic acne. The best approach is to start by understanding exactly what it is and what causes it. Don’t let anybody tell you that cystic acne is no big deal. It is the worst form of acne for many reasons. You can have just a single cyst or you can find that you have several that spread across a wide area your skin. They can impact your face, neck, chest or back. Cystic acne forms deep under the skin in hair follicles. Unlike normal pimples that are caused by oil getting trapped in your pores, cystic acne is a real infection that’s caused by bacteria that gets trapped in the pores. These infections have no way out. They form large, pus-filled lumps that create berry red bumps on your skin’s surface. They hurt because the swelling impacts nerves in the tissue. When a cystic acne outbreak occurs, it feels very different from a pimple. A pimple forms in a single pore, which makes it easy to extract the blockage. By contrast, cystic acne happens when the immune system sends certain chemicals to the site of the bacteria that’s trapped in the pore. These chemicals make the skin so sensitive that the walls of the pore break down. This lets the bacteria invade surrounding tissue under the skin. The bacteria can spread across a wide area, and the body reacts to its spread by forming a cyst to stop it from spreading. These outbreaks are hard to treat because they happen far below the surface of the skin. Cystic acne often causes depression in people who have it. Studies have shown that having bad acne and cystic acne leads to a higher risk of thinking about suicide. Our society creates a great deal of pressure about how we look. People who have cystic acne are often very aware of people judging them. They are self-conscious about the red marks on their skin and worry that people will stare at them. When people with cystic acne feel this way about themselves, they often avoid social situations. Studies have shown that teens with cystic acne are more likely to skip school because of the way that they look. This can have an impact on their future success. Even when cystic acne goes away, it can leave telltale traces behind. 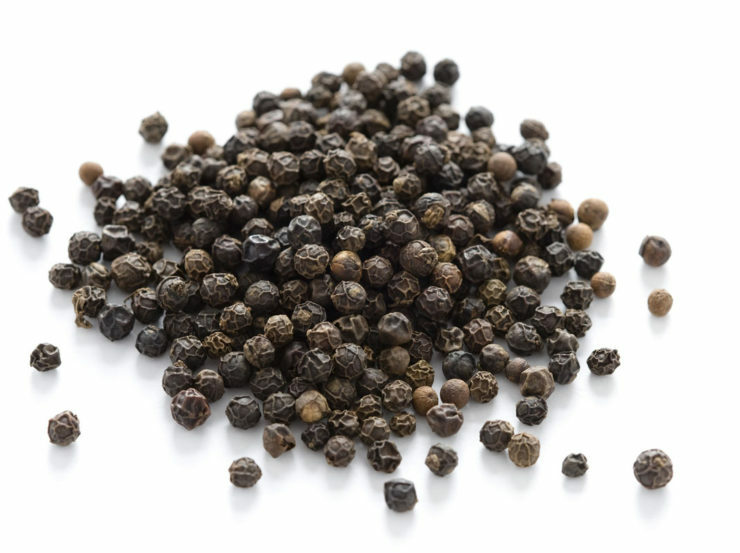 These include dark spots that take months, or sometimes even years, to clear up. In some cases, the areas where the cysts appeared develop scars that never go away. Cystic acne is most likely to appear in teens, but this is not always the case. There have been reports of the cysts appearing in children as young as 8 years old, as well as in older adults. In the older population, it is more likely to appear in men, but women get it too. Different people get cystic acne for different reasons. 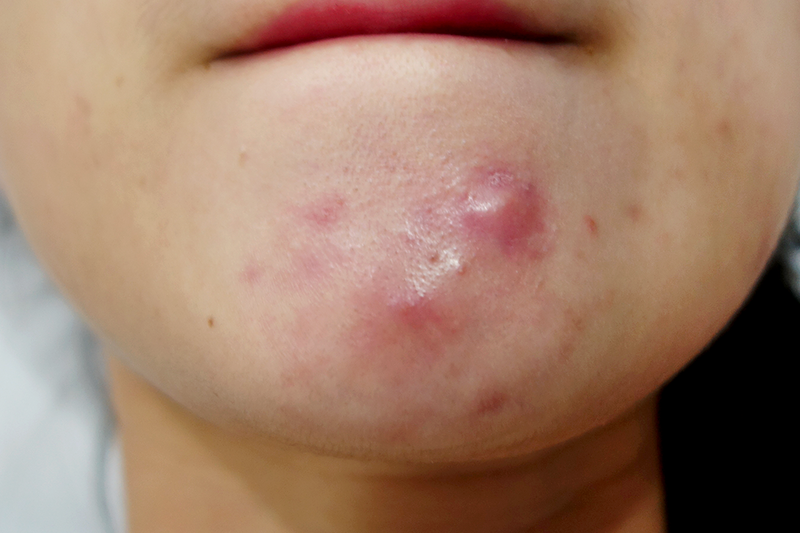 Teenagers are likely to get cystic acne because of changes that occur in their hormone levels as a result of puberty. As they go through puberty, their bodies make more androgens. These are a combination of testosterone and other hormones that increase the production of oil. Women are more likely to get cystic acne as a result of an imbalance in their hormones. These imbalances can be caused by menstruation, pregnancy, and menopause. When women get cystic acne caused by hormones, it frequently appears on the jawline and chin. Cystic acne can also be caused by other factors, including the make-up we use on our face, high levels of stress, changes in humidity, our genes, and even the facial cleansers and moisturizers we use. Cystic acne is not as common as typical acne. Still, enough people get it that there are all kinds of rumors and myths about what causes it and how to get rid of it. It is important that you learn as much as you can about cystic acne. Doing so will help you to separate fact from fiction about what to do and what’s going on. If you do the wrong thing, you can end up worse off than you were when you started. Here are some of the most common misconceptions about cystic acne. Only a doctor can cure it. This is not true. Sometimes curing cystic acne can be as simple as changing what you eat or what you use to clean your face. Other cures include treating the cysts with a special light. Washing your face more will fix the problem. Some people think the solution is to wash their face many times a day to try to get rid of excess oil. Doing this can make your skin produce even more oil, and this can clog your skin even more. Toothpaste will clear cystic acne. This is not true. Toothpaste is very irritating. It can make your breakout worse. 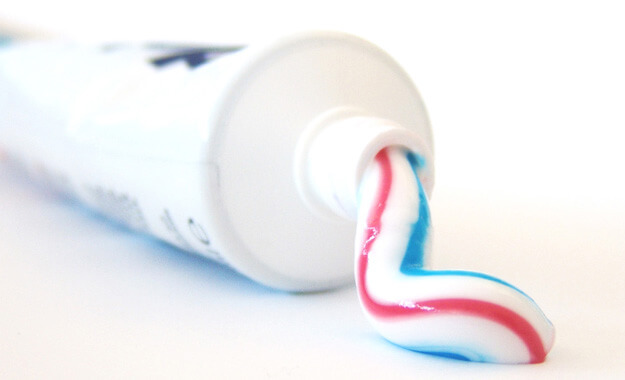 There are plenty of home remedies that work well, but toothpaste is not one of them. Popping a cystic acne pimple is fine. It’s not. In fact, if you try to pop cystic acne, you just make it worse. When you pick at cystic acne or try popping it with a needle, you are interfering with your body’s healing system. Sitting out in the sun will clear it up. Afraid that’s not true either. Though there are special lights that can help to kill bacteria under your skin, they don’t use the same kind of light ray as the sun or a tanning bed. Both of those increase your risk of skin cancer. The scars and dark spots are permanent. The truth is that the dark spots left behind by cystic acne are a result of the original outbreak, which increases the melanin in your skin. In time this will fade, and there are treatments that can speed up the fading process. If you have scars from cystic acne, there are laser treatments and chemical peels that can help. Ice will help. This is not really true. 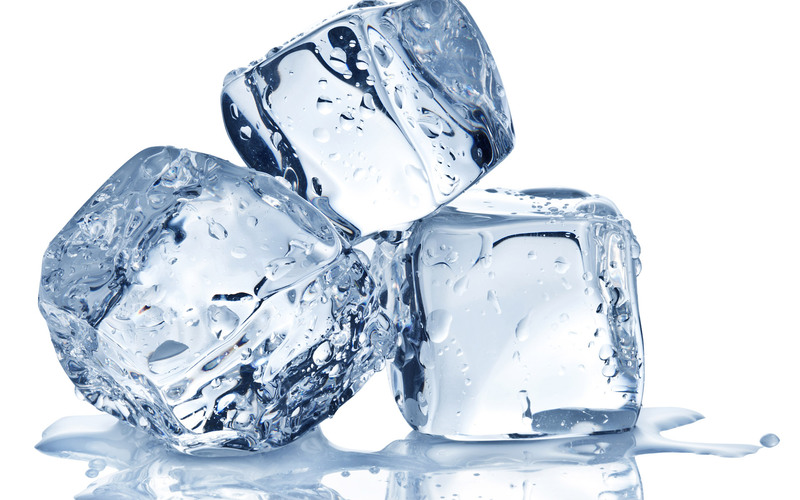 Ice may make the redness, heat, and pain go away, but the relief it provides only lasts for a short period of time. Rubbing alcohol is the best way to fight cystic acne – Using rubbing alcohol may get rid of surface oil and kill germs, but it is too harsh to use on your face. It will dry your skin and make it more irritated and red, calling even more attention to cystic acne’s red bumps. Don’t ever use it on your face. As is always the case, the best way to fight cystic acne is to avoid getting it in the first place. If you’ve ever had it and want to get rid of cystic acne, there are a few things you can do. The first thing you need to do is to take a close look at your diet. Some people tend to get cystic acne from eating too much dairy. If you have been getting cystic acne breakouts and want to know whether they are caused by cheese, ice cream, yogurt or milk, try cutting them out of your diet for a while and see if the breakouts stop. Then slowly reintroduce dairy products. If you break out again, you may need to cut them out entirely, or at the very least stop eating as much milk-based food as you once did. Chocolate has long been called a “no-no” where skin health is concerned. Though there has been no link found between chocolate and cystic acne, there is a link between caffeine and the hormones that can lead to an outbreak. In addition to getting rid of foods that may be causing cystic acne, you can also try eating more foods that have the vitamins and nutrients you may be lacking. 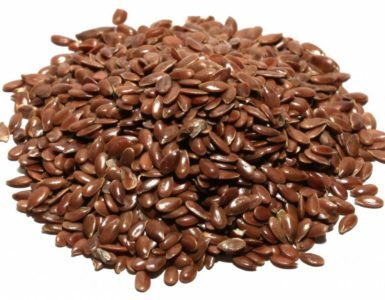 Because cystic acne is often caused by hormone imbalances, try eating foods that are rich in vitamin B6. These include bananas and whole grain cereals. It’s also a good idea to eat more high fiber foods and antioxidants that reduce inflammation. In some cases, your doctor may be able to prescribe certain drugs that can help prevent cystic acne from forming. The most common medicines used to treat this condition are birth control pills and antibiotics. 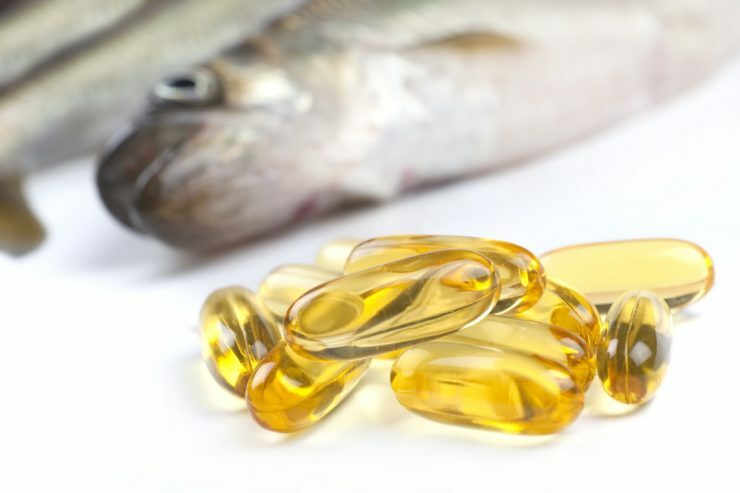 There are also some medicines that will cut the amount of oil that your glands produce, but these have been linked to serious side effects. In some cases, doctors will give patients an injection directly into the cyst. This type of treatment can be quite painful. There are many deep cleaning washes and lotions that can help to thoroughly clean your skin of oil and debris and prevent the bacteria that causes cystic acne. Kefir and yogurts that contain probiotics have been shown to reduce the number of acne lesions and decrease the production of oil. Probiotic supplements can help too. Zinc deficiencies have been linked to cystic acne, so add foods like chickpeas, pumpkin seeds and cashews to your diet. You may want to add a zinc supplement. These include spinach, sweet potatoes, carrots and kale. The all help healing and fight infection. Fiber helps to clean out your colon and decrease the growth of bacteria. Load up on fresh fruits, vegetables, nuts, seeds, and other whole foods. 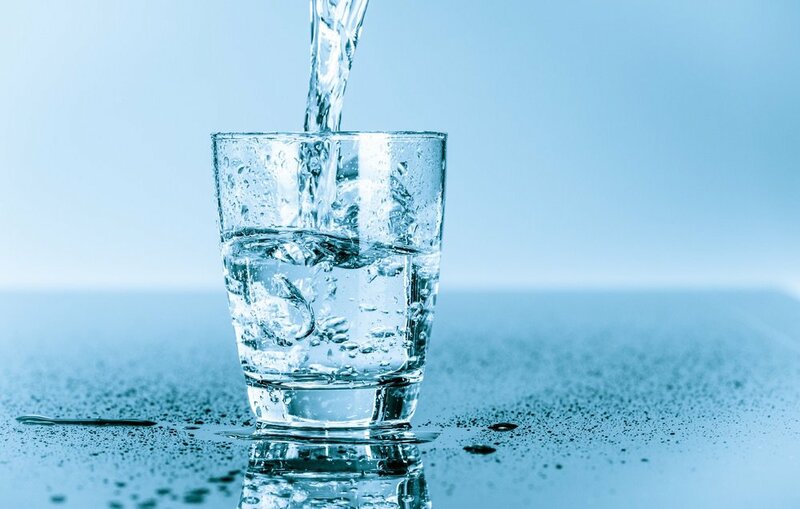 Drinking plenty of water helps your body in so many ways, and it’s true for fighting cystic acne too. 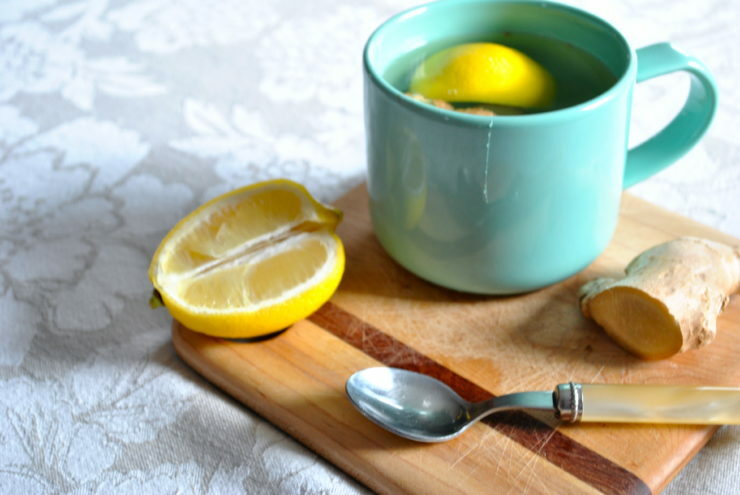 If you want to give your water a little acne-fighting boost, add the juice from half a lemon to each glass you drink. The extra Vitamin C helps to fight infections and will help clear toxins out of your body. You should always start with a healthy skin care routine that includes using a mild exfoliant. Exfoliants will help get rid of dead skin and blockages of the pores. This can help to prevent future breakouts. It also encourages the growth of new, healthy skin. Use a moisturizer that is light weight and has no oil, and avoid any products that have perfumes. Use an all-natural sun screen instead of one made with chemicals. If you have already developed dark patches or scars where cystic acne once appeared, use a Vitamin-C serum to help the healing process. Honey is both a potent moisturizer and an effective antiseptic and antibacterial. It’s even been used to heal wounds on the battlefield! A honey mask will keep your face clean, preventing future break outs and calm inflammation and redness if you’re currently doing battle. Make sure you use raw honey with no added ingredients for the best effect. Leave on for about 20 minutes, then make sure you rinse it off well with warm water. 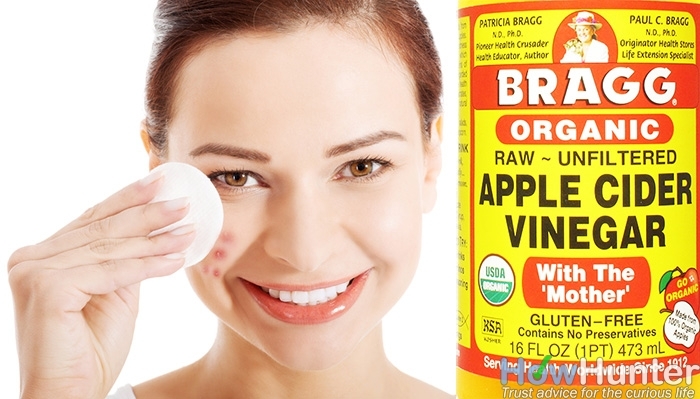 It should come as no surprise that apple cider vinegar can help clear cystic acne. It is a miracle remedy that solves so many problems! Apple cider vinegar has high acetic acid levels. 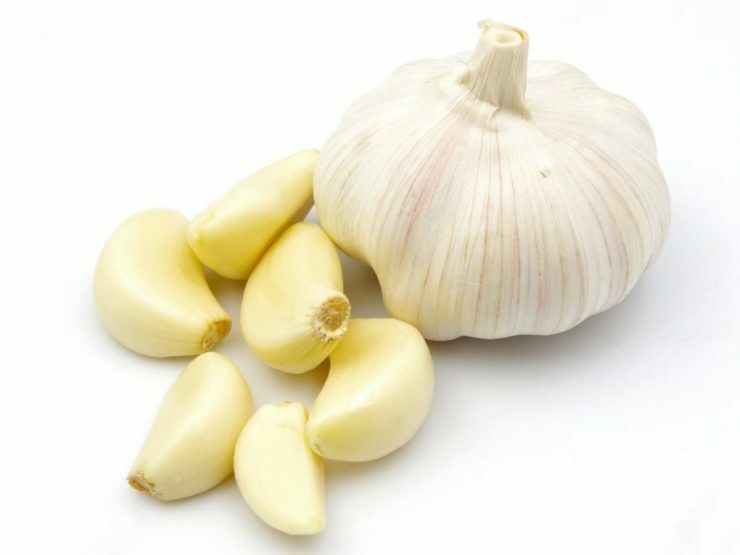 This powerful antibacterial and anti-fungal kills the bacteria that causes cystic acne. To make a mask that will restore balance to your skin’s pH level, mix lemon juice with apple cider vinegar in equal parts, then add enough turmeric powder to make the mixture into a paste. Turmeric will calm the redness of cystic acne bumps. Apply to your face for about 5 minutes. 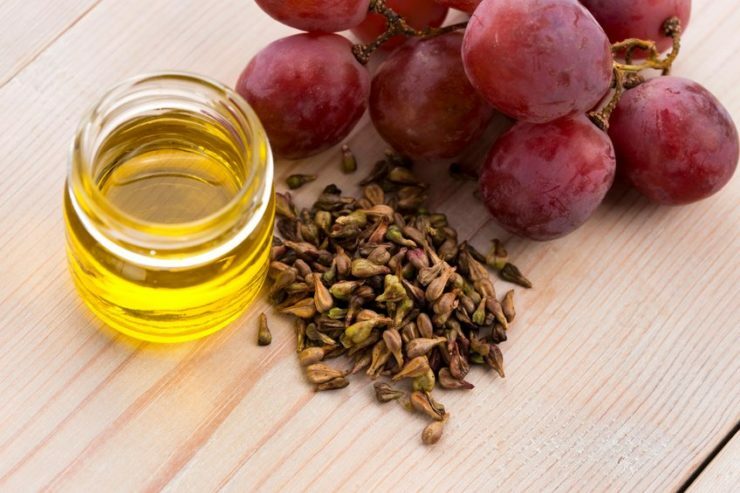 This home remedy is extremely effective at clearing up acne. Just mix both ingredients in equal parts with warm water to form a paste. Only put this on the break out – otherwise you will dry out your skin. Let it dry completely and then rise it off. Use this solution once a day. Tea tree oil is an essential oil that kills acne-causing bacteria. It is strong though, so it needs to be mixed with other oils or with Aloe Vera or honey to dilute it before being put on the face. If you have cystic acne on your body, put a few drops of tea tree oil into your bath water to help clear it up. that does more than slow down oil production. It also calms inflammation. The best way to use it on your skin is to make a compress by dipping a washcloth into chilled green tea and then holding it on the inflamed area for a few minutes each day. 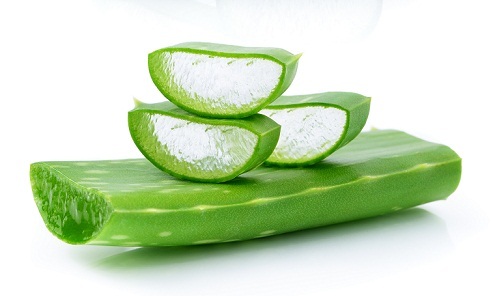 The Aloe Vera plant is great for soothing the redness and heat of a sunburn, and it can do the same for cystic acne bumps. 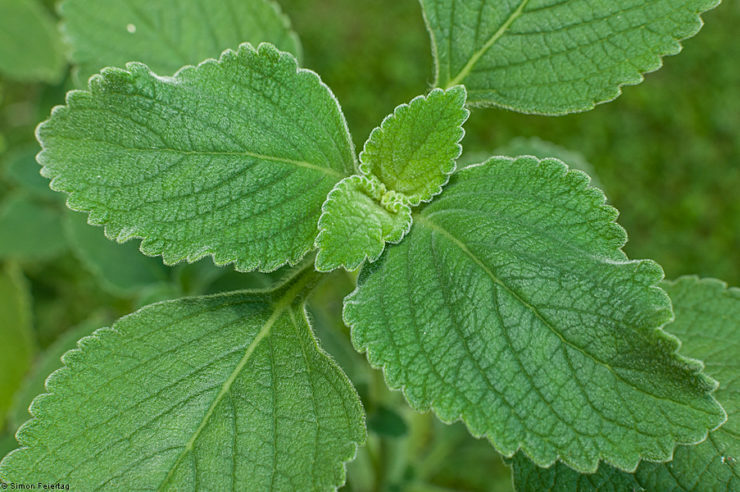 The gel found in its leaves contains anti-inflammatory compounds in their purest forms, so instead of buying a lotion, buy the plant! You can break off a piece and then rub the cut edge over your skin between cleaning it and putting on moisturizer to get the greatest effect. This information is helpful! As a teen I stuggle with this often. I will feel much more comfortable with my skin.